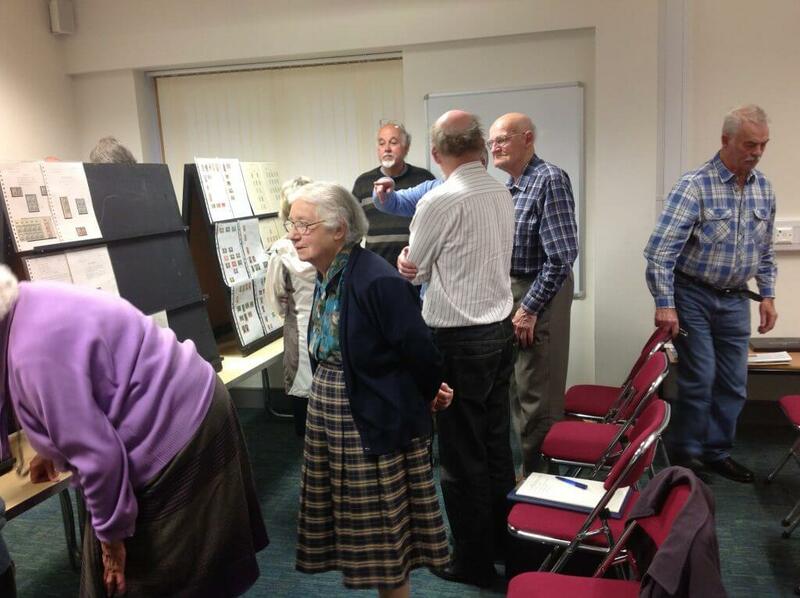 To finish off the season’s programme we held the now traditional evening where members are invited to display material from their collections, this time using the letters O or P as the theme. 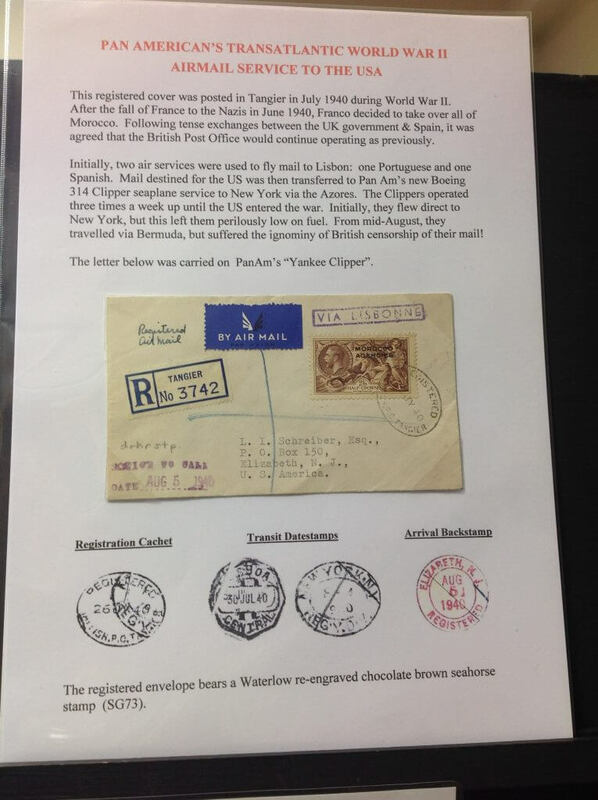 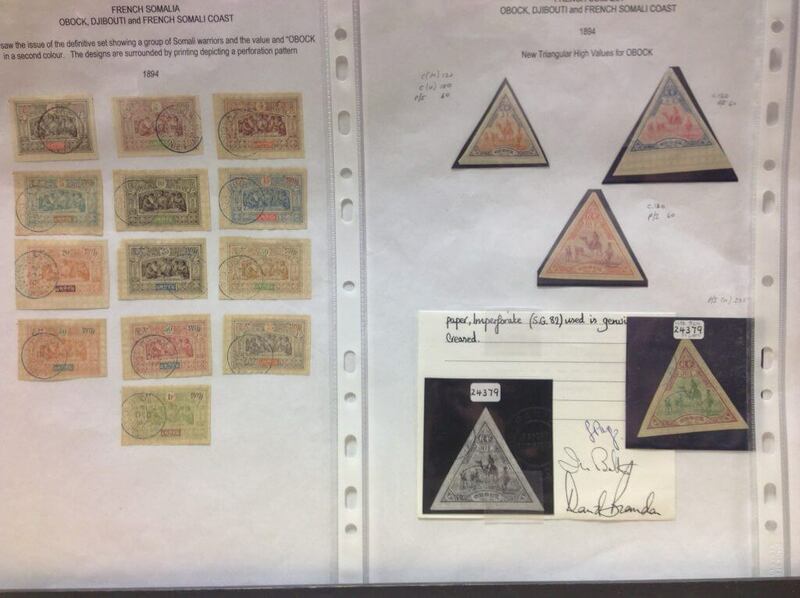 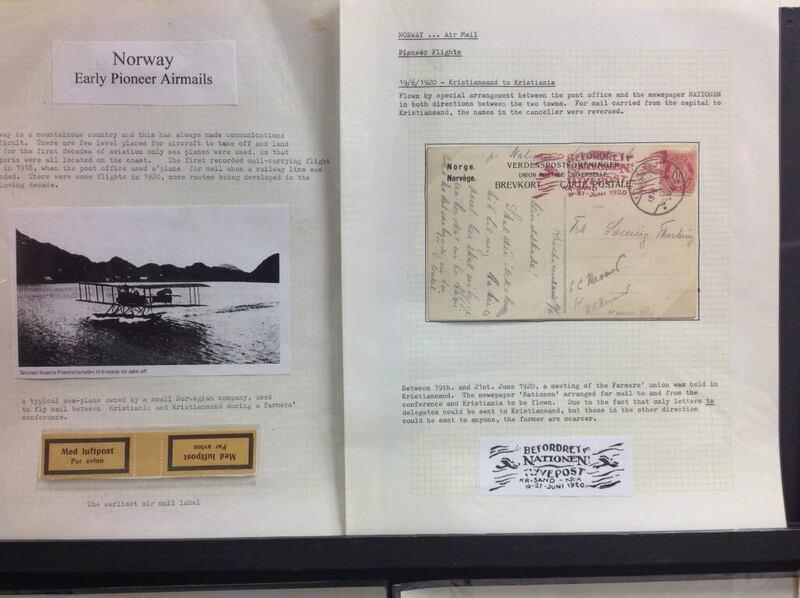 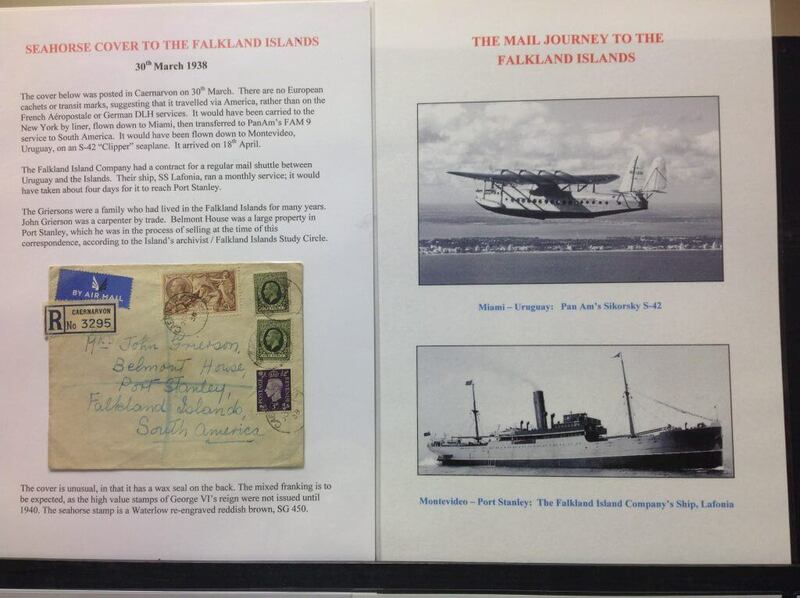 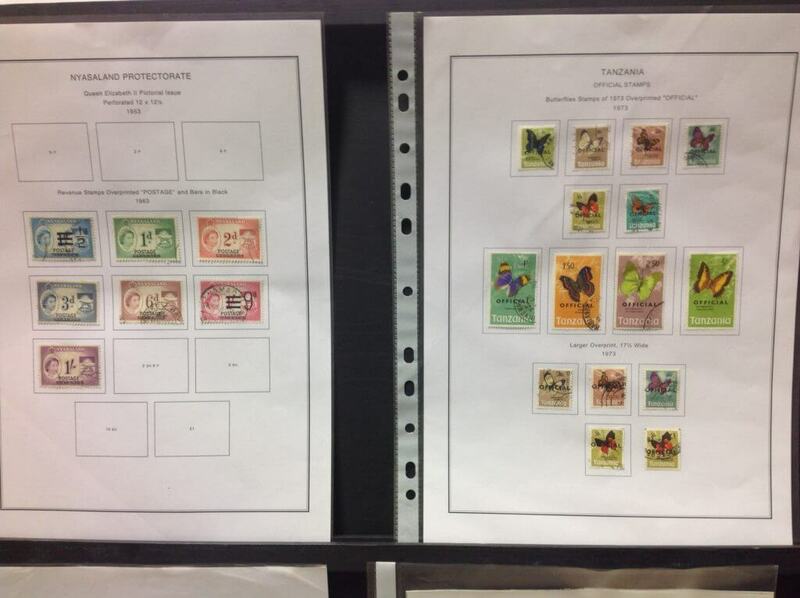 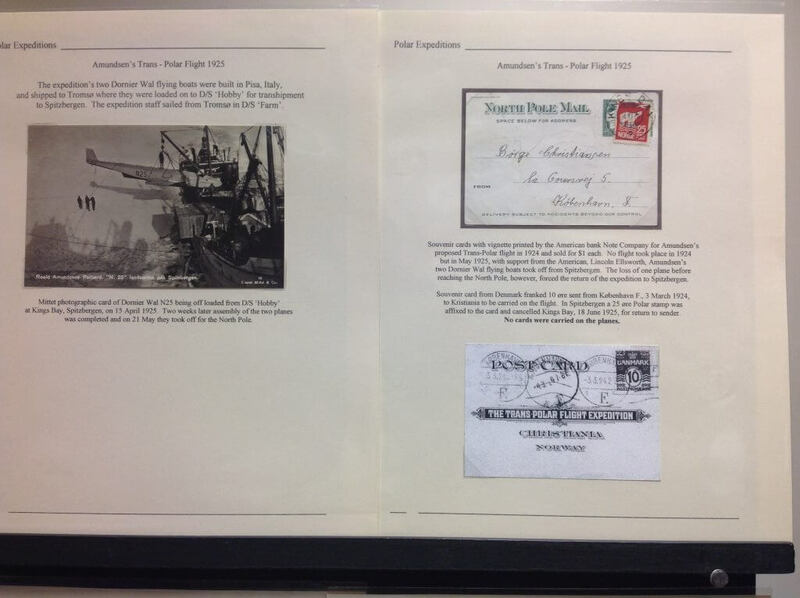 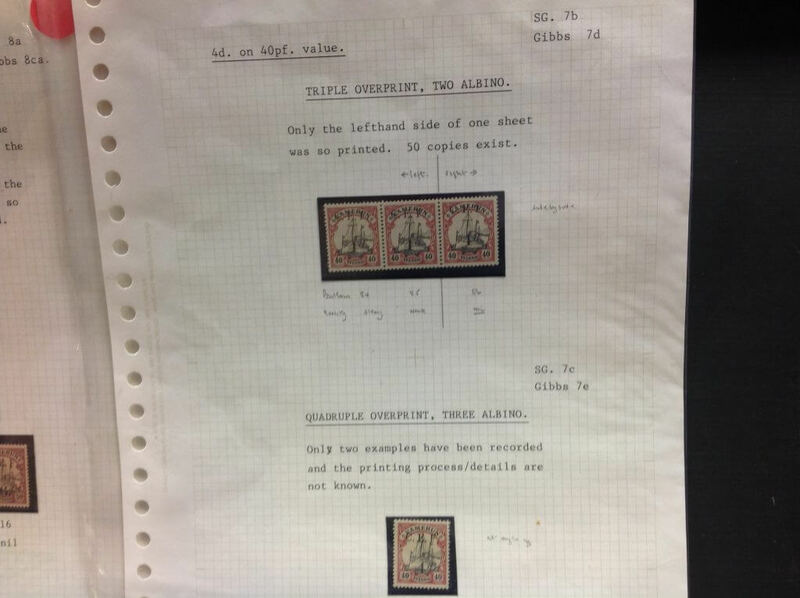 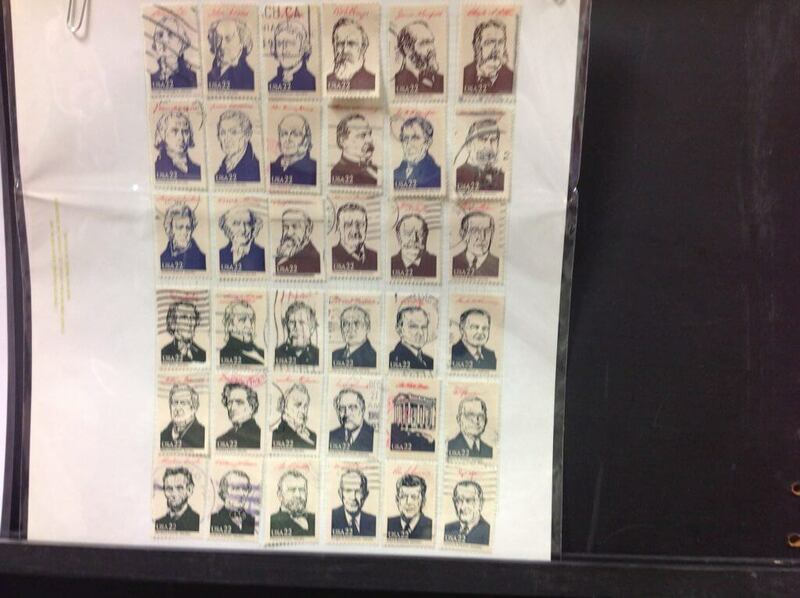 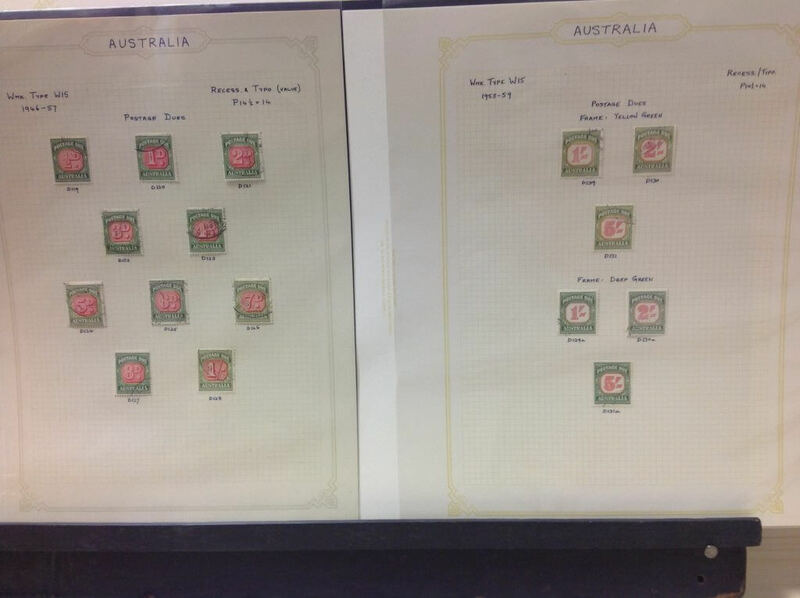 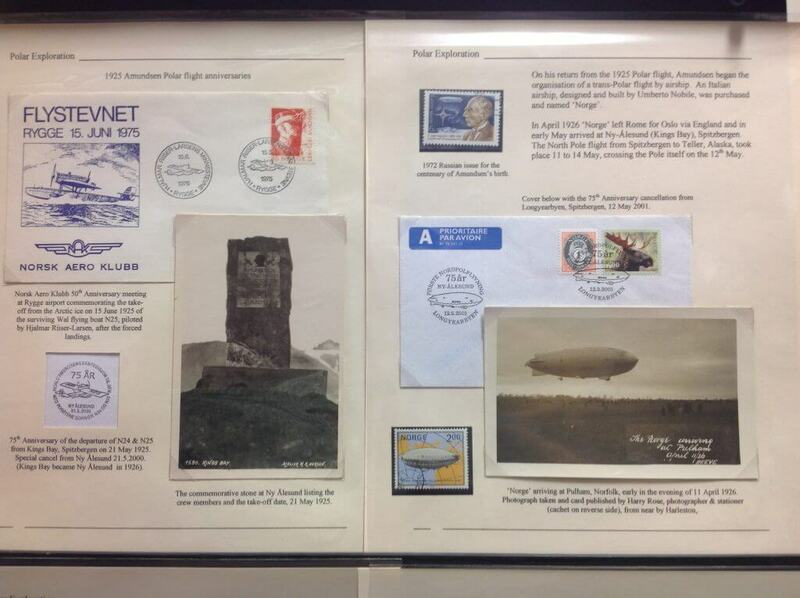 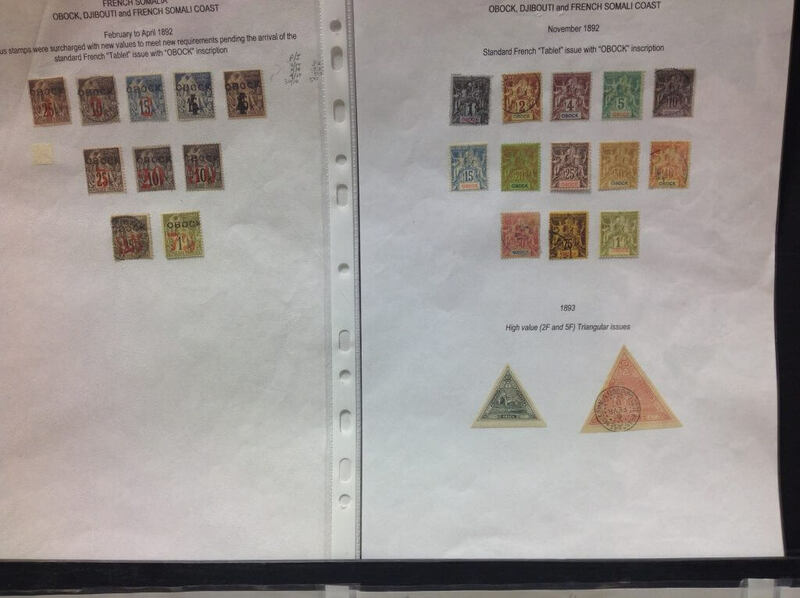 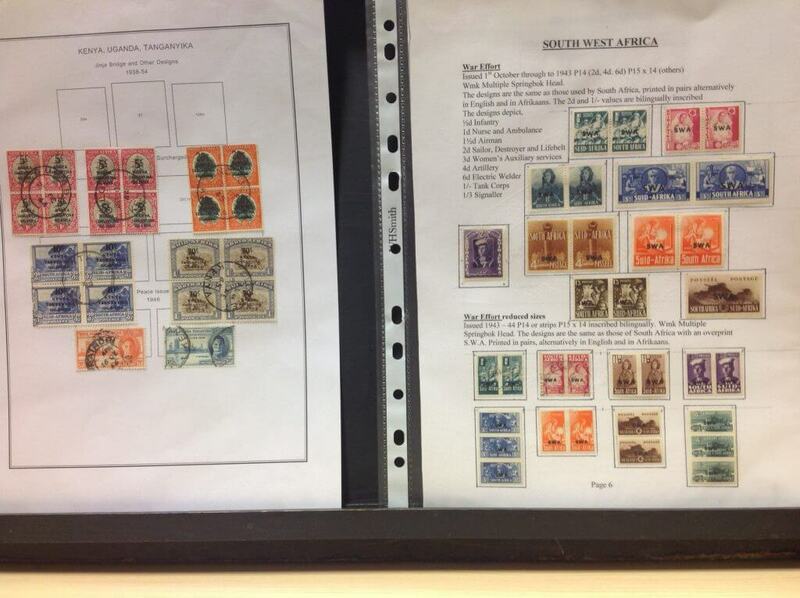 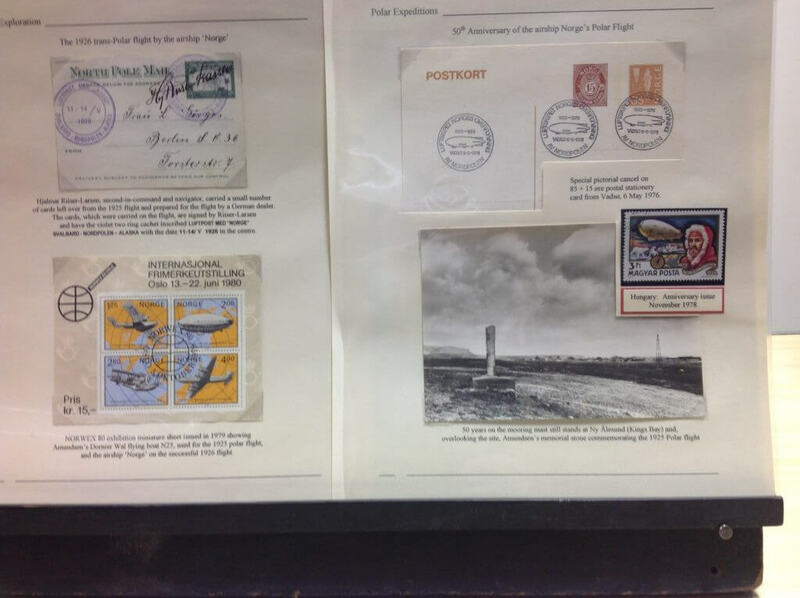 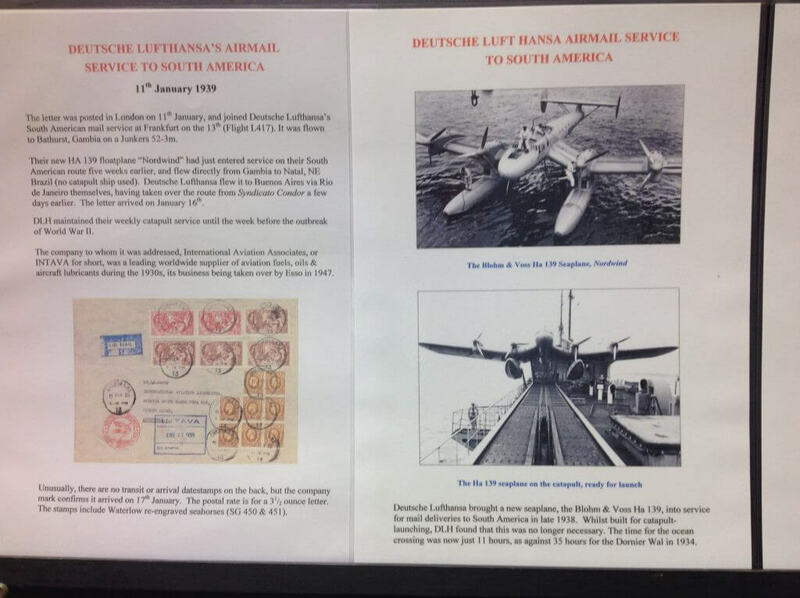 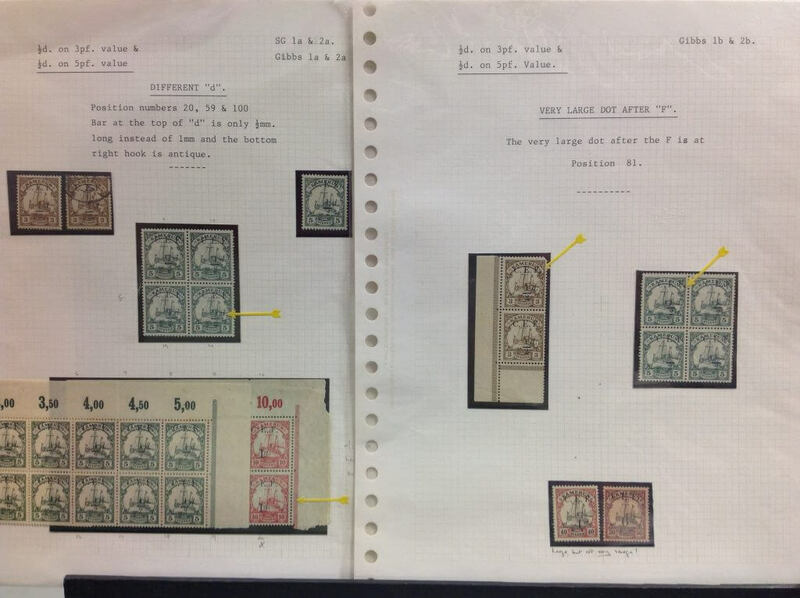 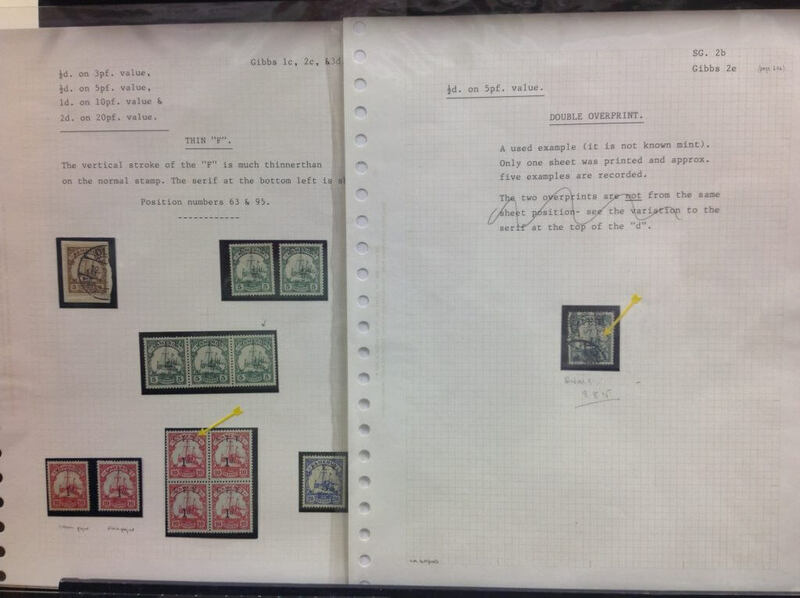 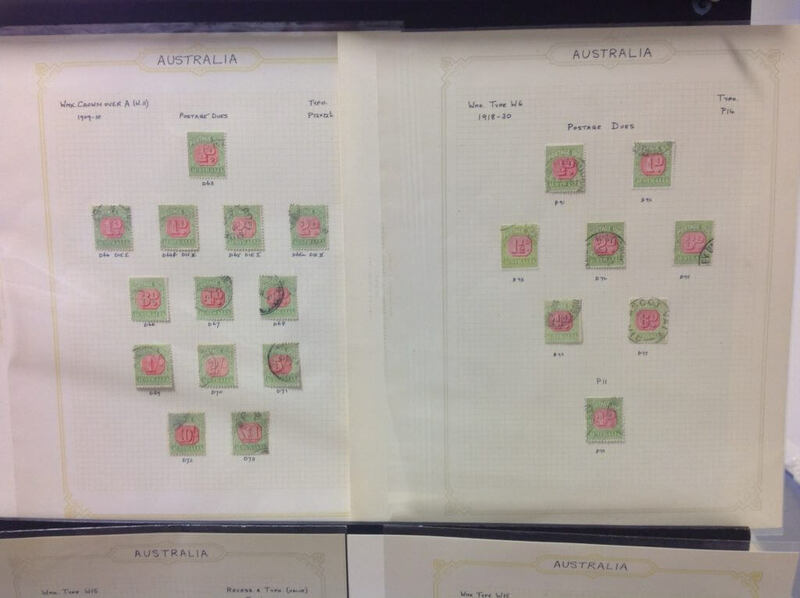 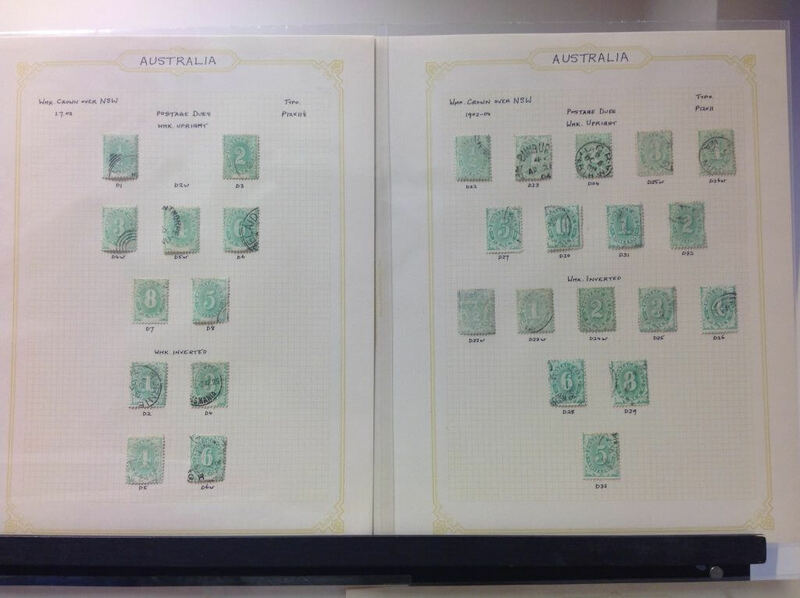 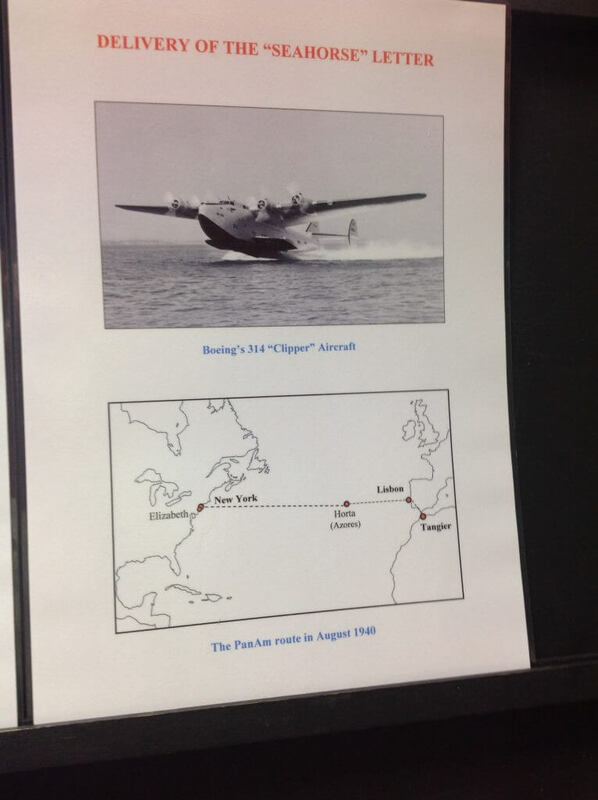 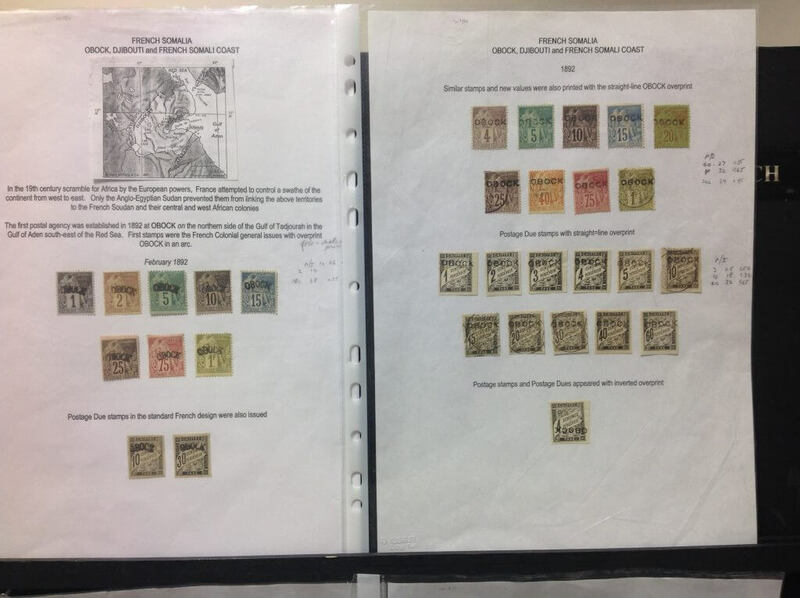 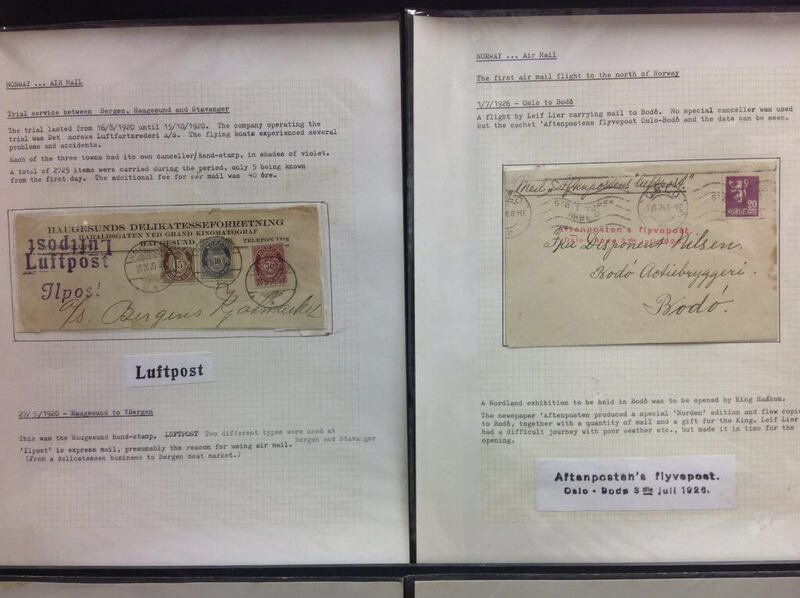 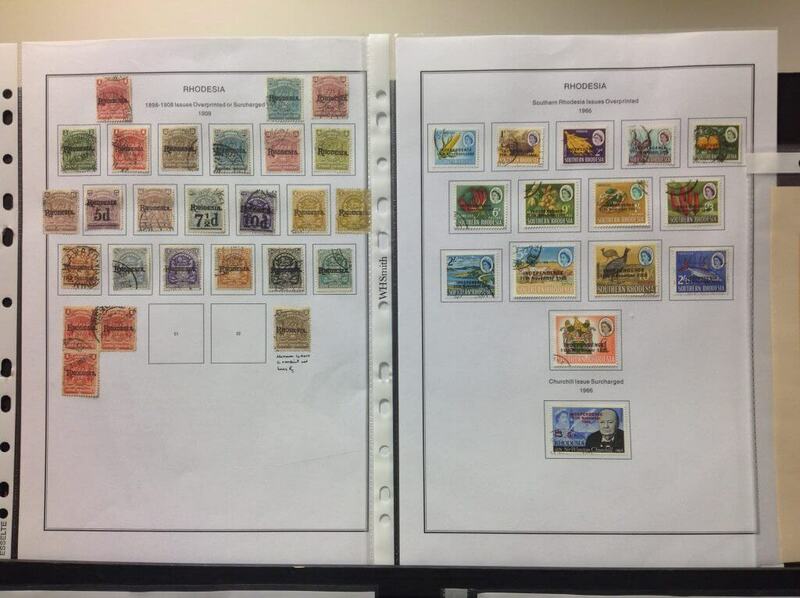 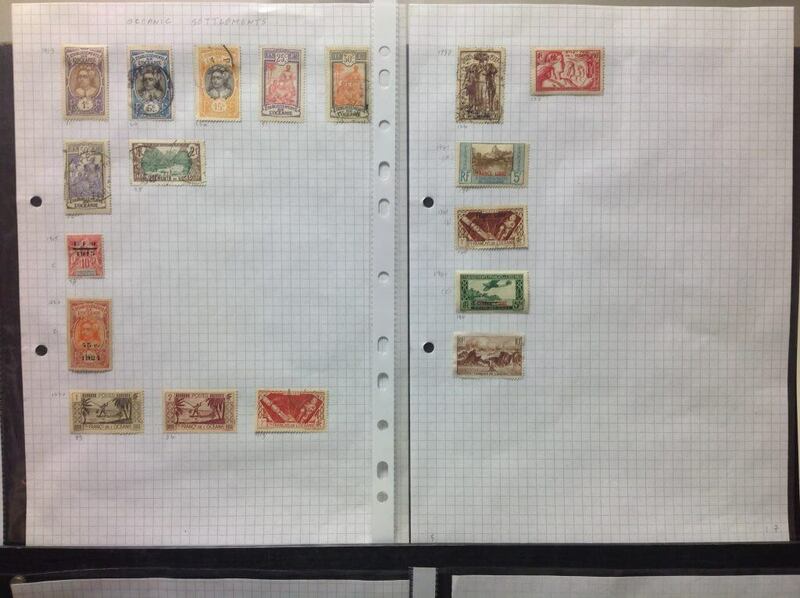 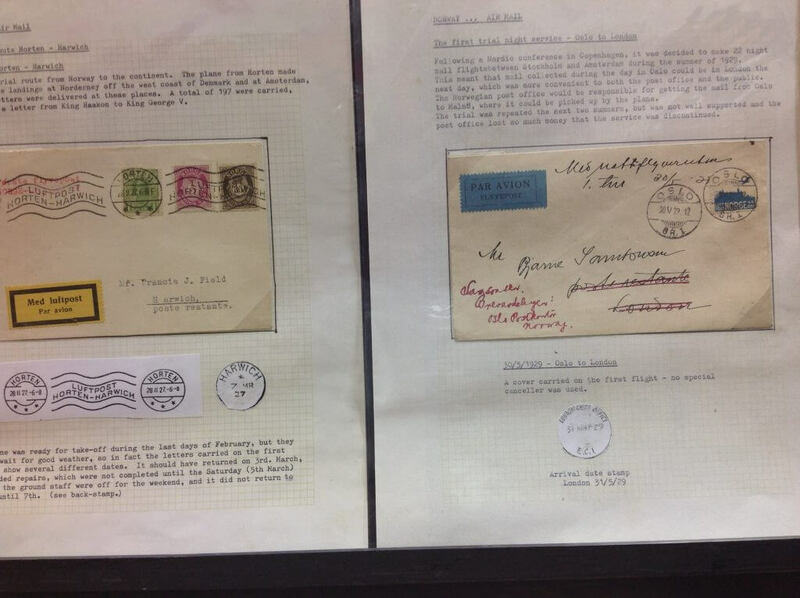 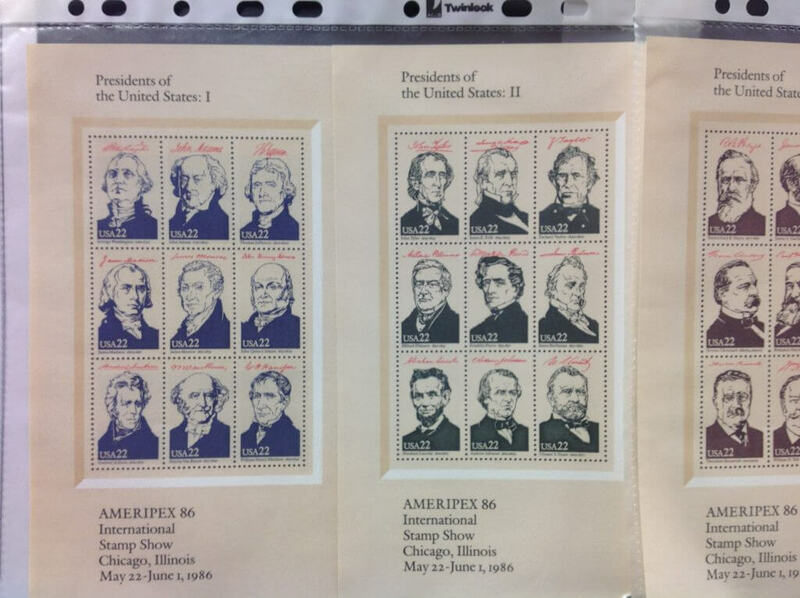 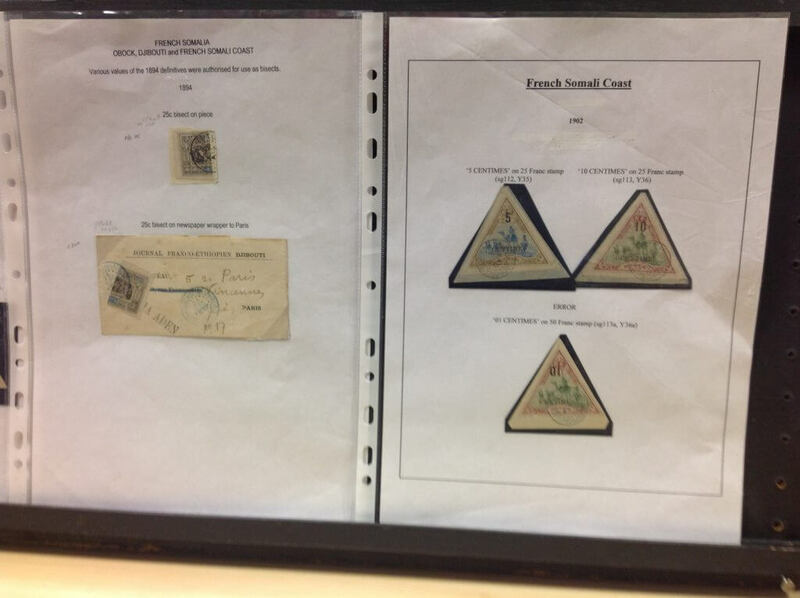 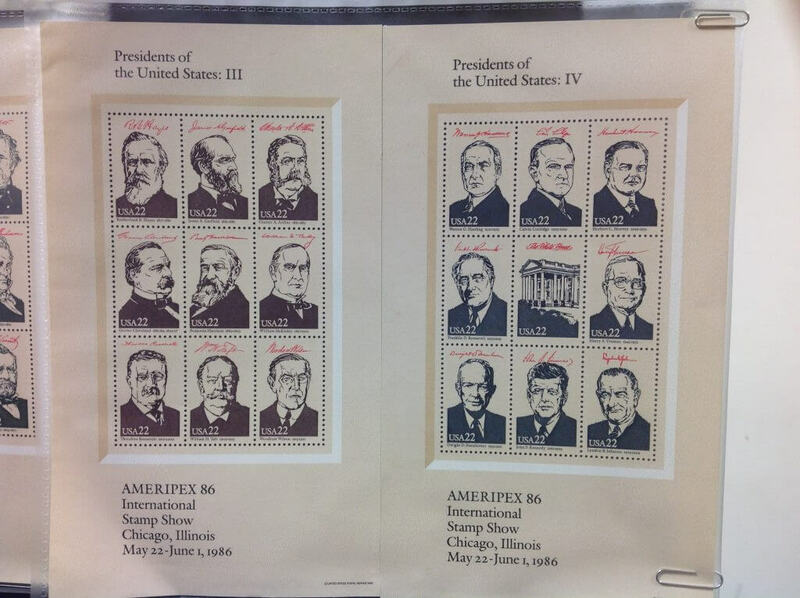 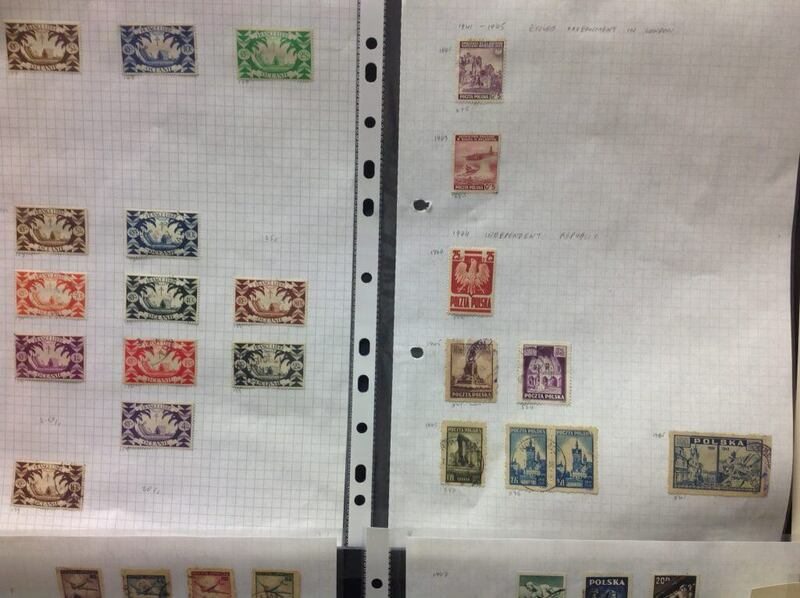 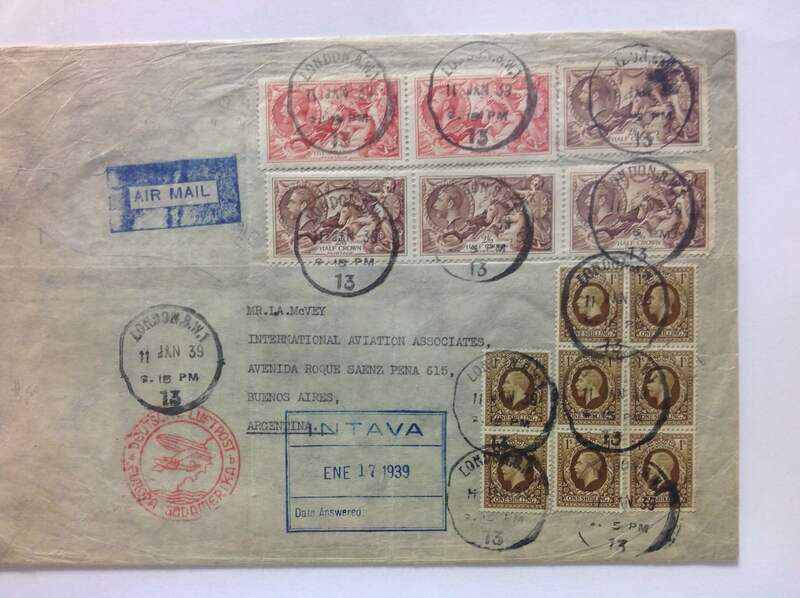 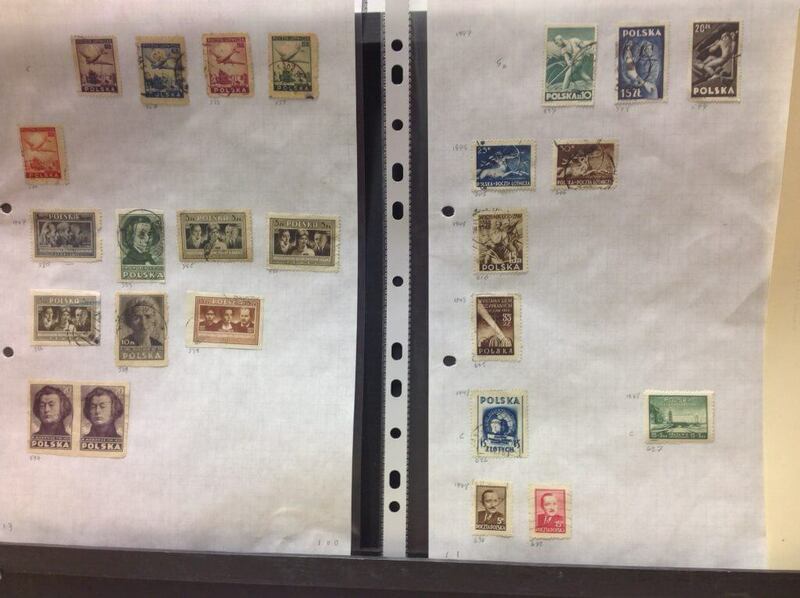 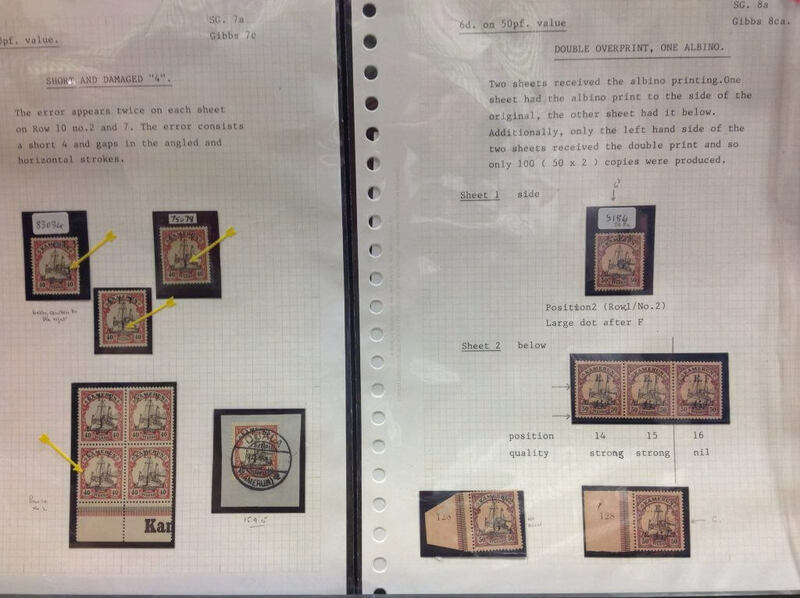 As ever our members were very inventive and we saw presentations of material including Overprints from Africa , Presidents of the USA, Overprints of the Kameroun, Oceanic territories and Poland, Postage dues of Australia, Obock, Pioneer airmail of Norway, Polar flights and finally Pan Am flight covers. 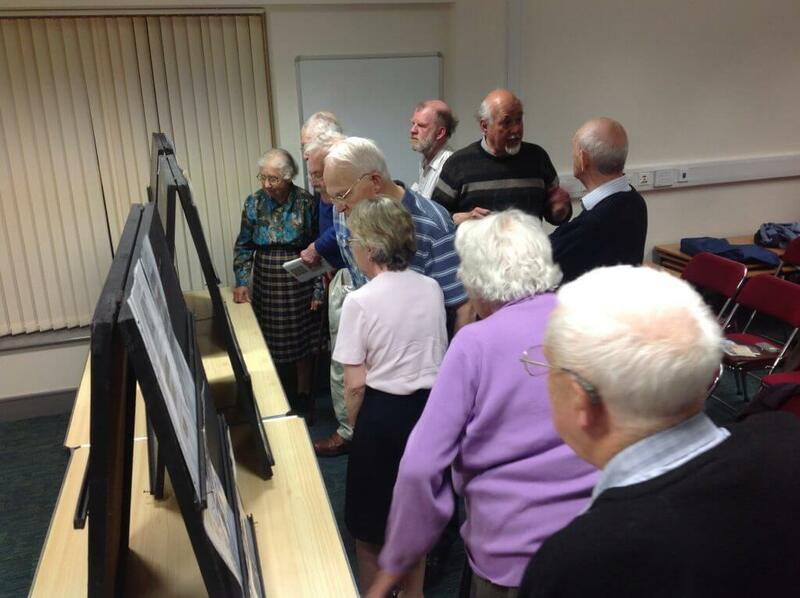 The photos below give you a sample of the material that was on offer during the evening. 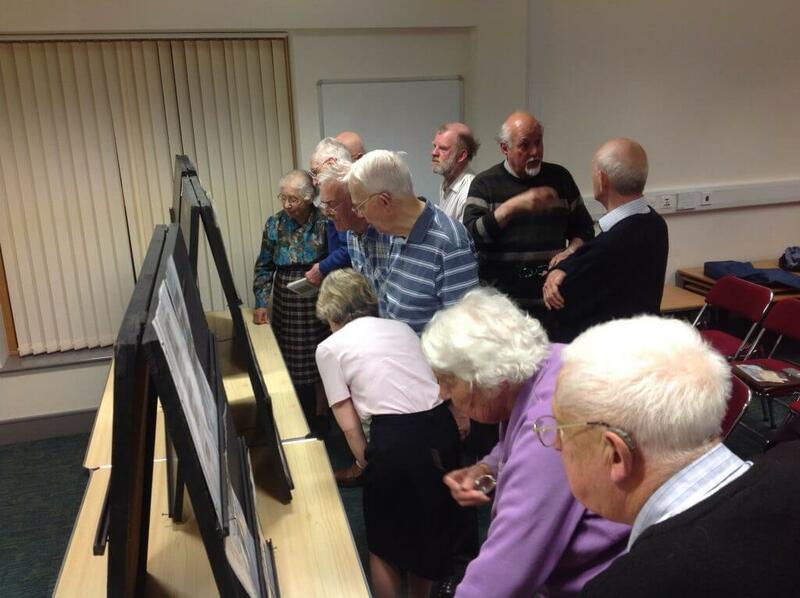 This concludes the programme for 2014/15 but the new season starts again on Saturday 18th July with the annual Barbeque. 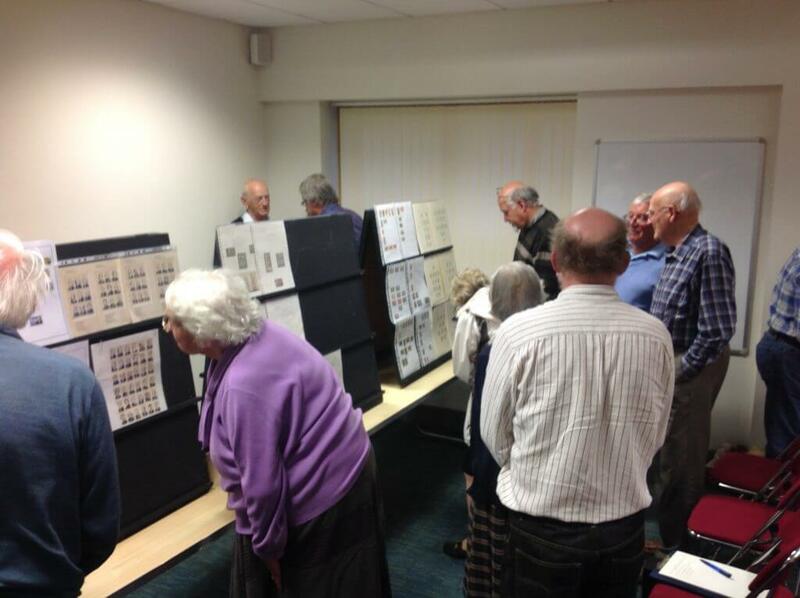 If you would like to attend then please use the contact form on the website and we will send you the details.